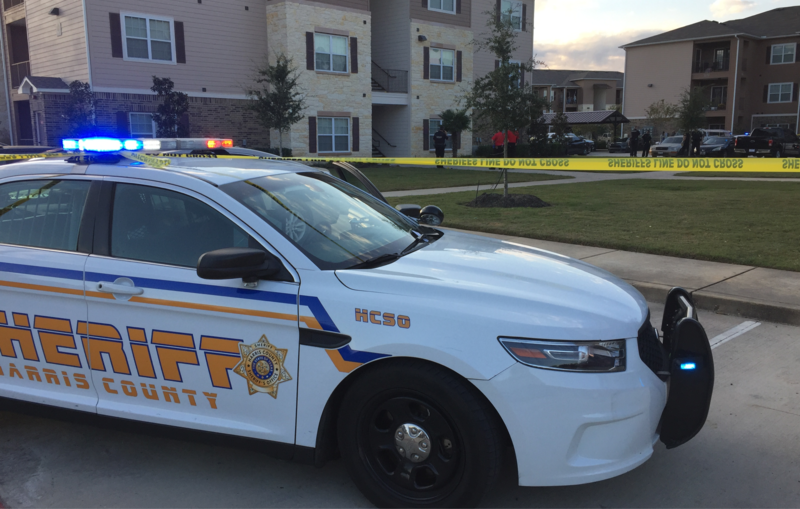 Spring, Texas – November 17, 2018: Detectives with the Harris County Sheriff’s Office are investigating a shooting that left two robbers dead at the Landmark at Spring Cypress Apartments, Saturday afternoon. The shooting took place in the 3200 block of Spring Cypress Road around 3:45 PM. Sources tell Spring Happenings that two black males attempted to rob a resident at gunpoint. The resident, who we are told is an ex-marine, pulled a gun and fired multiple rounds striking the robbery suspects. According to officials, one suspect was pronounced dead on the scene, the second suspect later died at the hospital. Homicide Detectives are still on the scene completing their investigation. The Harris County Sheriff’s Office says there is no threat to the public; no suspects are outstanding.